It’s Wednesday and that means that Steam’s Midweek Madness Sale is here again, bringing along with it a slew of fun games for some awesome discounts till the weekend. This time around, the online gaming platform and store has a number of fun games on sale. 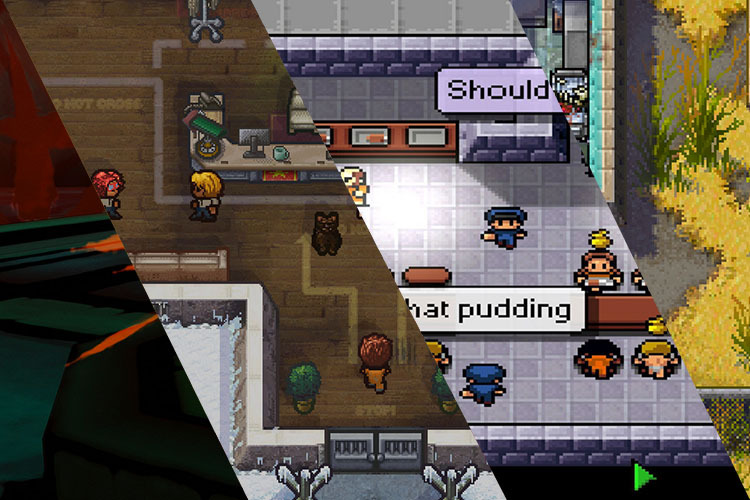 Here are all the games you can get at a cool discount on Steam over the next few days. Note: These games are available at the discounted prices starting today, till Friday, June 1 2018. 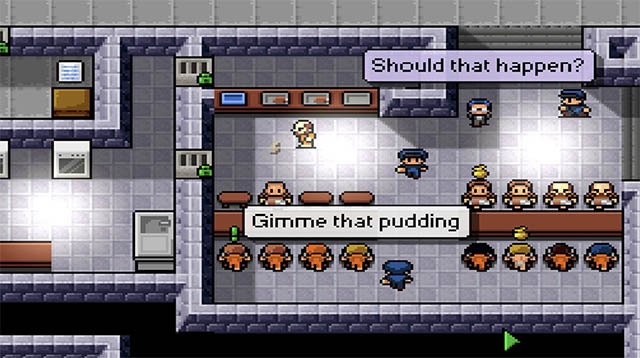 The Escapists, released in 2015, provides players a light hearted look at life inside a prison. The main objective of the game is, obviously, to escape from the prison you’re locked in. The game is currently available for ₹139 — a whopping 75% off its usual price of ₹559. 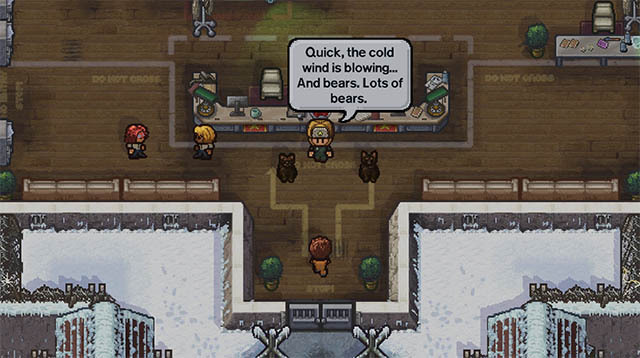 Escapists 2, released in 2017, brings multiplayer to ‘The Escapists’ games for the first time. The objective is still the same — escape from a variety of prisons around the world; but this time, you can have friends along the way. The game is currently available for ₹378 — a 33% drop over its usual price of ₹565. As the name suggests… you get Zombies! 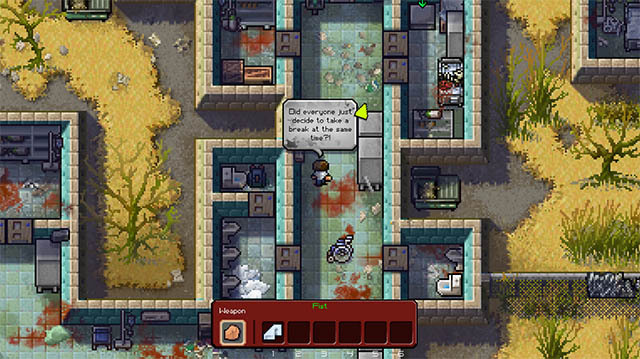 Released back in 2015, ‘The Escapists – The Walking Dead’ merges the hit indie game with the phenomenon that was The Walking Dead. You now get the opportunity to take on the role of Rick Grimes (The Waking Dead) and deal with hordes of zombies all over the world. The game is available for ₹139 — a massive 75% off its usual price of ₹559. The entire bundle will set you back ₹318 — a massive discount of 73% on the usual ₹1,194 price of the bundle. Another game that is available at a discount on Steam for the Midweek Madness is critically acclaimed game from Capcom — Okami HD. 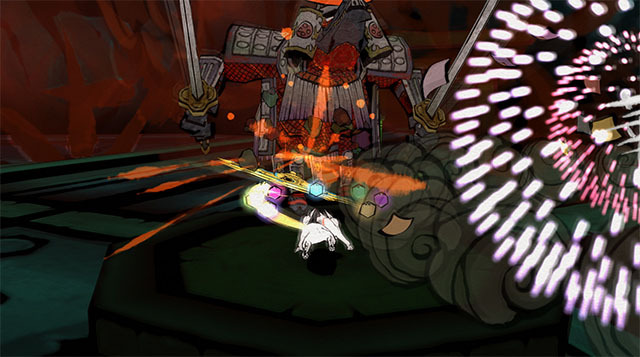 The game uses a Sumi e-ink style art, and lets the player take on the role of Amaterasu, on a quest to defeat the eight-headed demon Orochi. The game is available for ₹1,194 right now — a 40% discount over its usual price of ₹1,990.